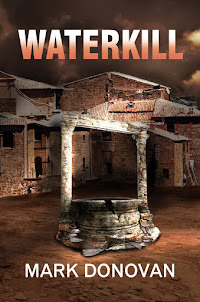 Some reviewers of WATERKILL and NANO SURVEILLANCE have commented that Dave Henson reminds them of Dirk Pitt, the protagonist in many of Clive Cussler's books. 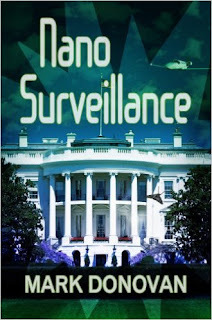 Their comment is not surprising to me on account of two reasons; (1) I have read nearly every Clive Cussler book that has ever come out, and (2) I wanted to create a protagonists in my books that were as equally intelligent and strong as Dirk Pitt. However, instead of being an expert in oceanography, I chose to have Dave be a "techie" with a penchant for aviation, two of my personal traits. 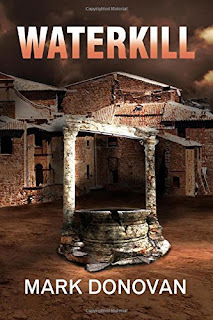 So if you are a fan of Clive Cussler and his Dirk Pitt series, then you might want to pick up WATERKILL or NANO SURVEILLANCE.